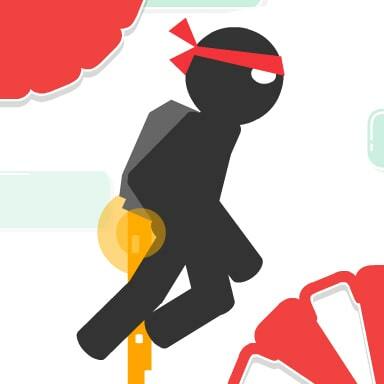 Stickman on jetpack must overcome many obstacles and pitfalls. His task is to by no means get to the coveted flag. Beware of red objects and earn stars to unlock new levels.